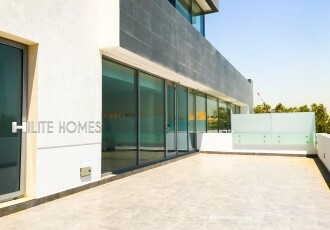 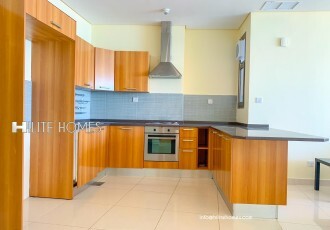 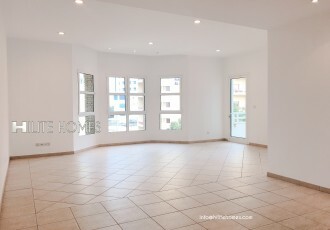 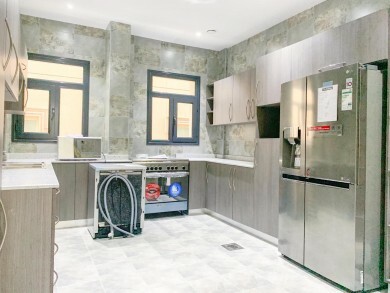 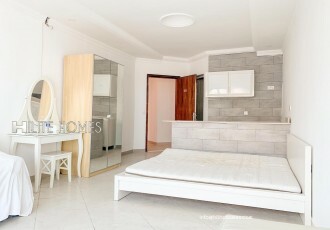 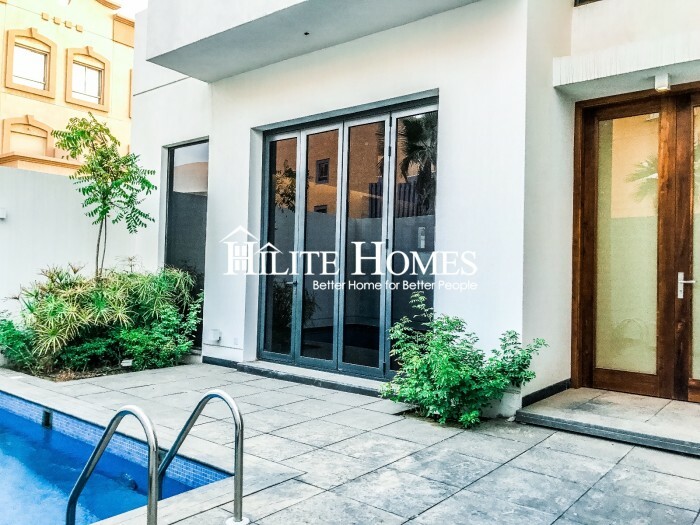 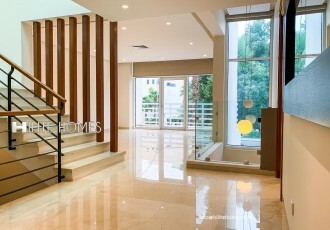 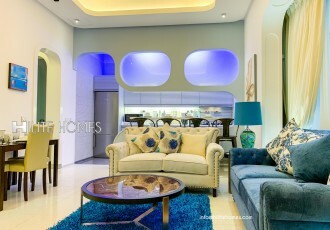 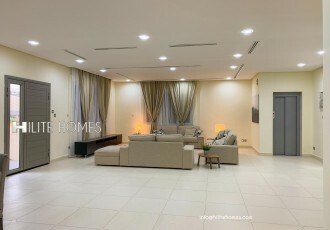 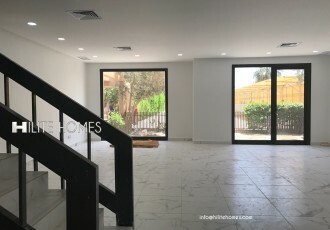 Modern Villa availabile for rent in Jabriya , This villa comes with fitted wardrobes and Open style kitchen . 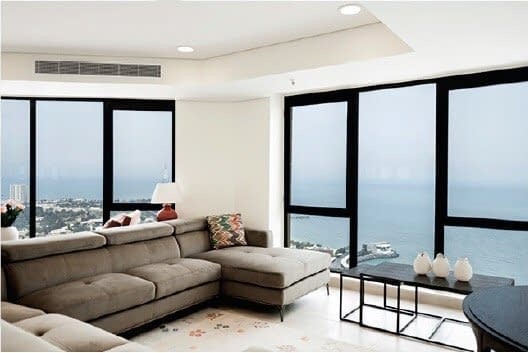 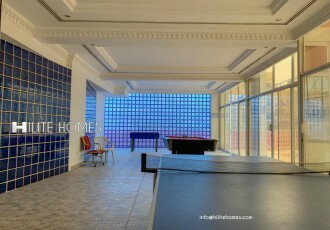 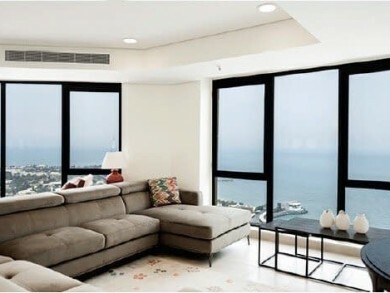 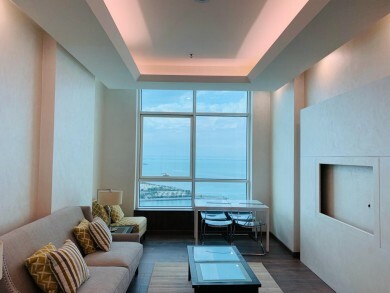 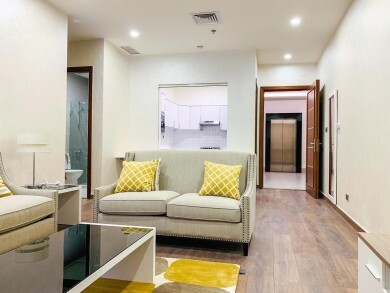 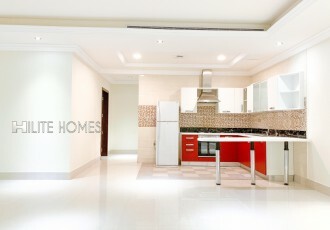 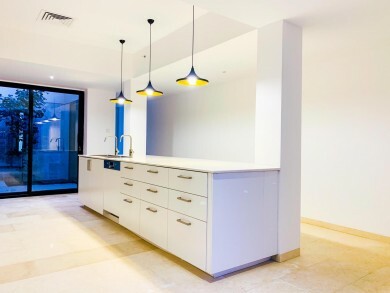 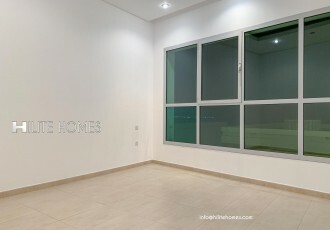 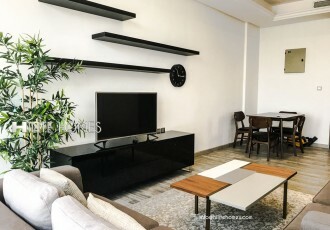 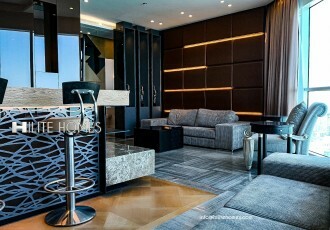 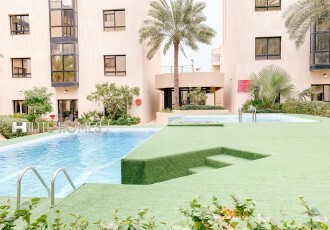 Super luxury apartment in Jabriya fully furnished and semi furnished for rent . 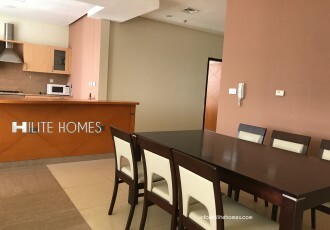 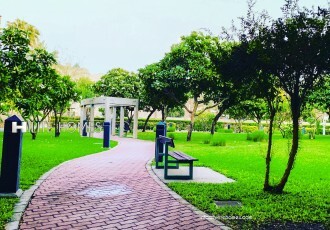 Two bedroom and one bedroom apartment availabile for rent , it’s great sea view apartment with fully furnished.